Home Chevrolet Camaro General Motors recalls 511,000 plus current-generation Camaros from 2010-2014 for replacement ignition keys. General Motors recalls 511,000 plus current-generation Camaros from 2010-2014 for replacement ignition keys. General Motors recalls 511,000 plus current-generation Camaros from 2010-2014 because they have ignition keys that can be bumped by the driver's knee out of the run position. GM says the ignition switch is fine and unrelated to the switch in its 2.6 million other recalled cars. The Camaro key, which springs out of the fob, will be replaced with a separate key and fob "so that inadvertent contact with the FOB won’t move the key from the 'run' position," the company said in a statement. 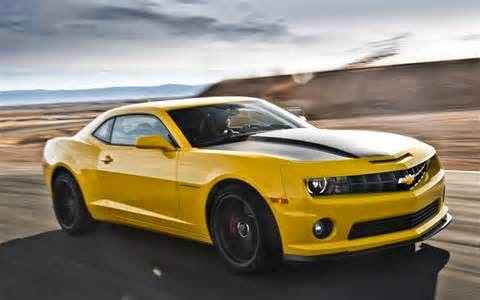 Got a lemon Chevrolet Camaro?